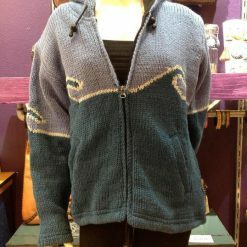 Handknit fleece lined coziness! 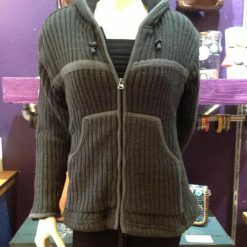 This is wooly warm sweater jacket is sure to keep you cozy in the chilly weather. 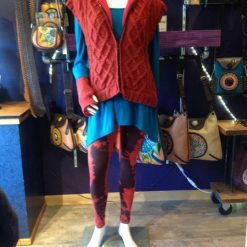 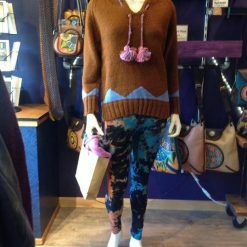 Hand knit wool from Nepal quality you can see comfort you can feel. 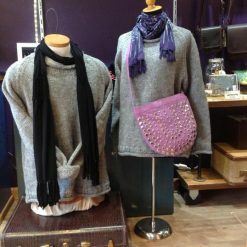 This off the neck, roll neck style is great for both Men and Women. 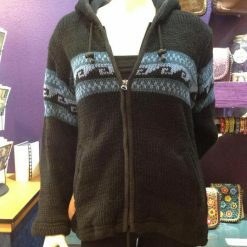 Handknit fleece lined coziness! 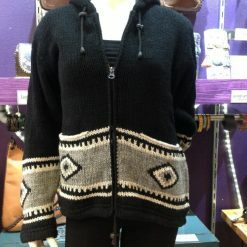 This is wooly warm sweater vest is sure to keep you cozy in the chilly weather.